I'm not going to start this post by saying "Wow, this year went so fast" because, let's face it, everybody does that! 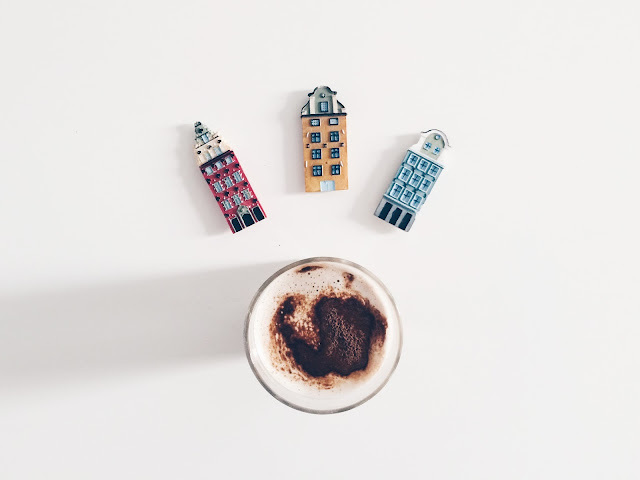 Instead, I'm going to keep it simple: Here are some of my favourite posts from 2015. Enjoy! 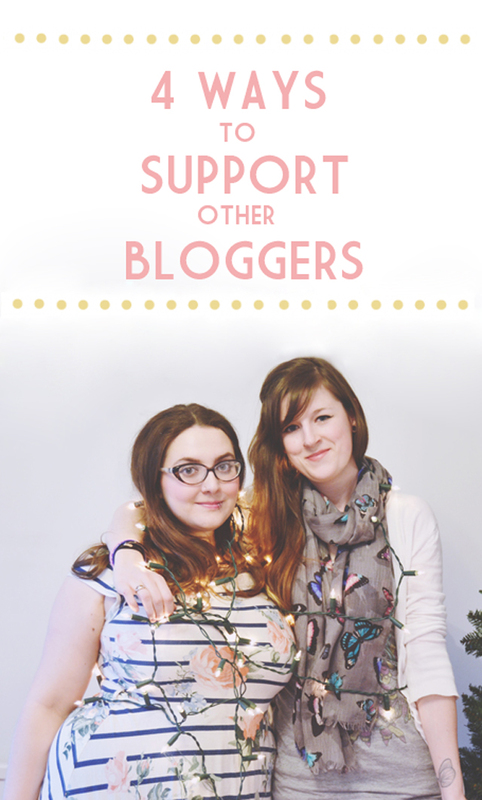 JANUARY 4 ways to support fellow bloggers. This was a really popular post. 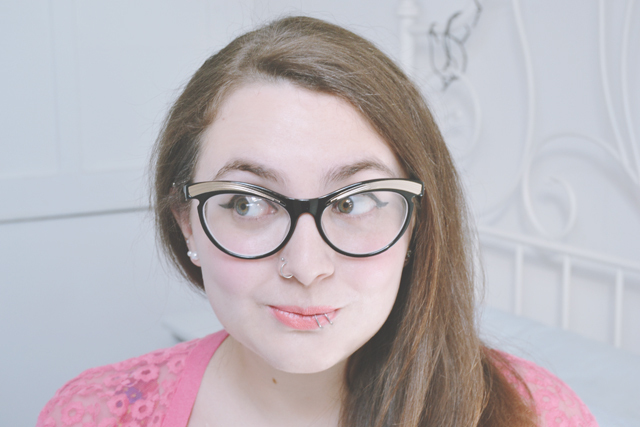 In fact, it's one of the most popular posts I've written partly because a big beauty blogger tweeted about it. What a great way to start the year! 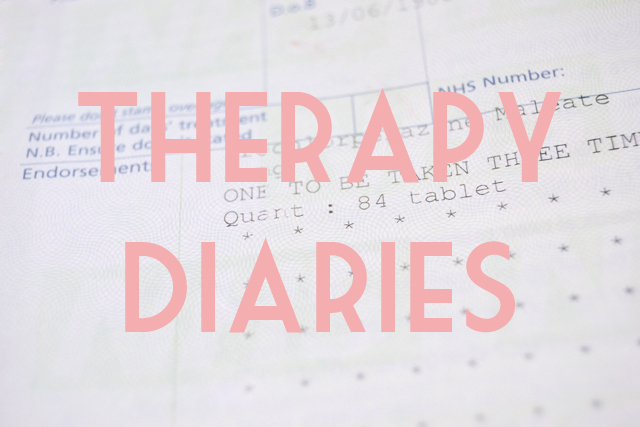 Therapy Diaries. I started CBT at the beginning of the year and, although it didn't work out for me in the end, I documented the process. 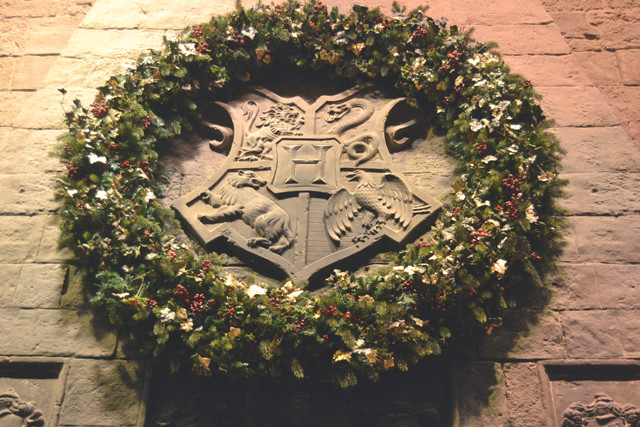 Hogwarts in the Snow. I surprised Leona with a trip to the Warner Bros Studio Tour and it was absolutely magical! 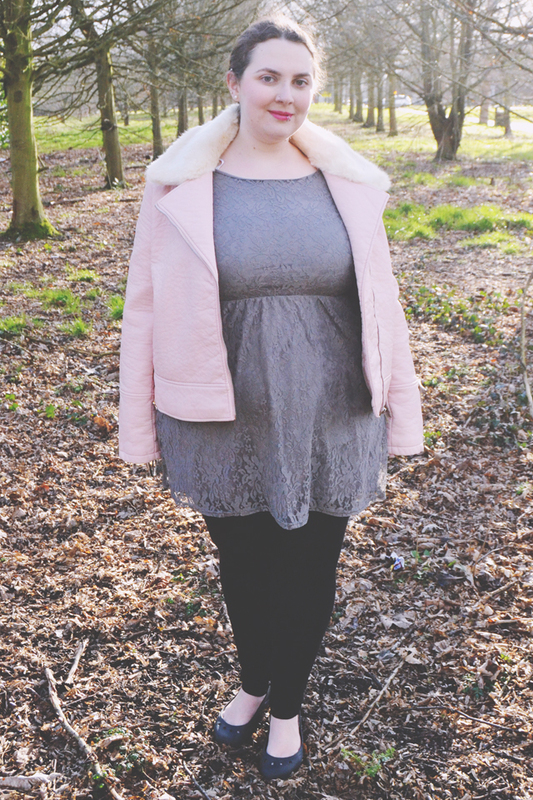 FEBRUARY Can fat people wear biker jackets? I haven't given this series anywhere near enough love. I'll try to change that in 2016. Bath Day Trip. 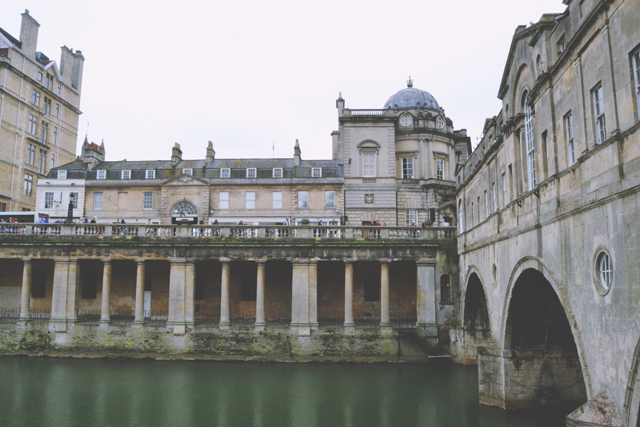 Helen and I spent the day exploring everything Bath has to offer. Pancakes at The Breakfast Club. 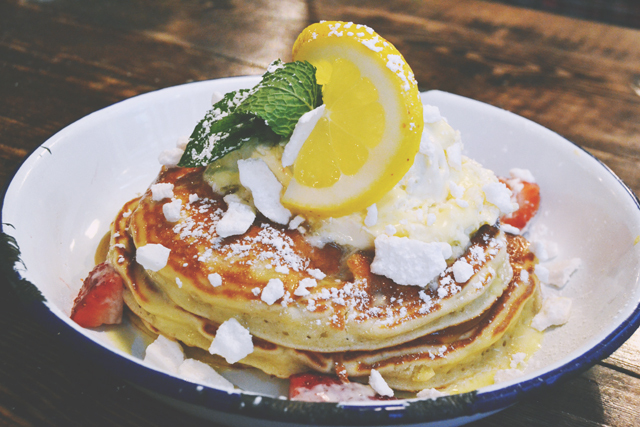 On Pancake Day, Rich and I went into London for some fancy pancakes. They were delicious! MARCH On body confidence and maintenance. I suddenly had an epiphany- I can finally take control of my appearance and become more body confident! 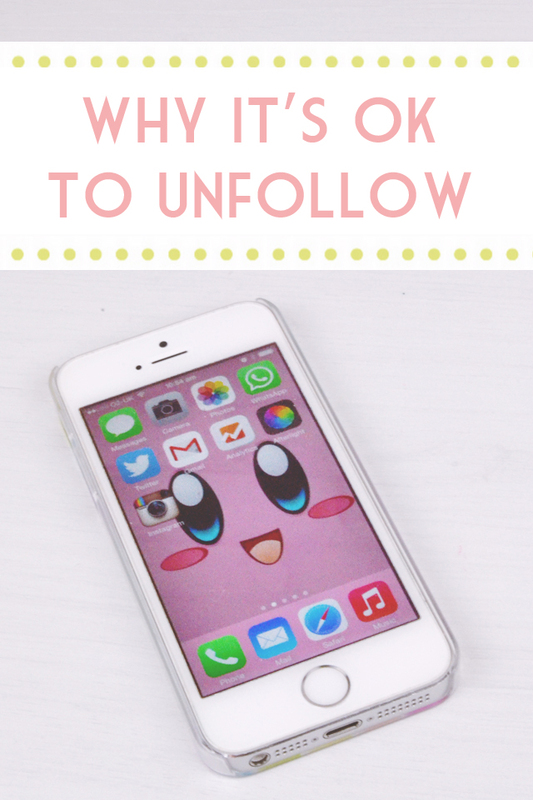 Why it's ok to unfollow. It's easy to feel pressure to keep following people but you shouldn't have to if you don't want to! 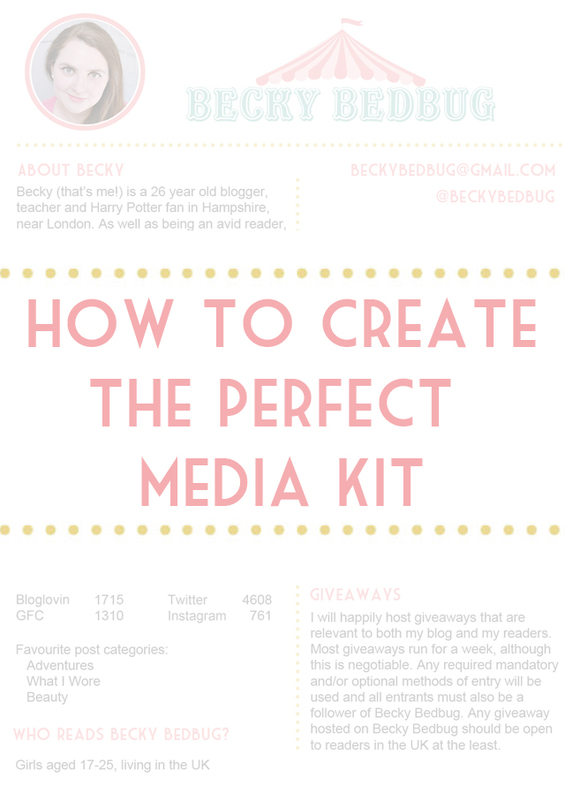 How to create an effective media kit for your blog. The success of this post completely took me by surprise! 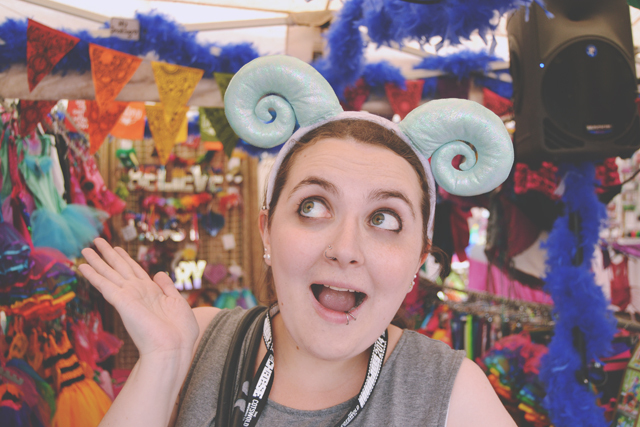 If you're wondering what to put in your media kit, check it out! 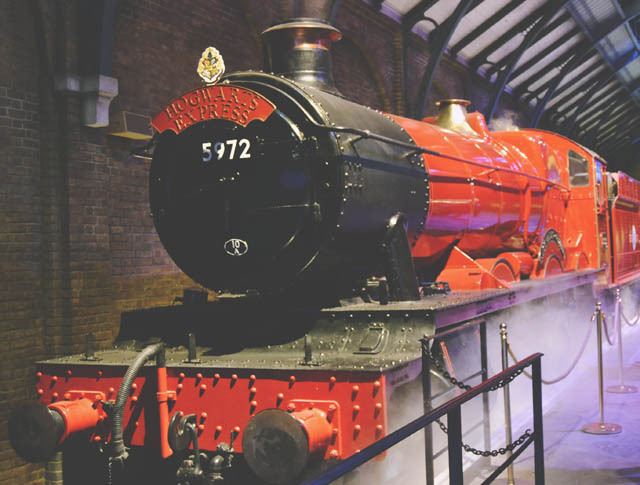 Warner Bros Studio Tour: Hogwarts Express and Platform 9 3/4. Leona and I returned to the Warner Bros Studio Tour for a preview of the Hogwarts Express expansion. It's perfect! APRIL Ideal Home Show. Here I met my childhood hero. 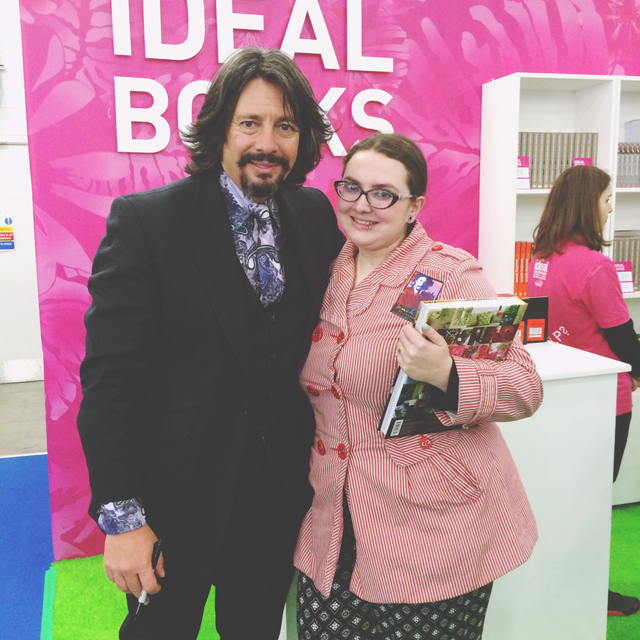 Yep that's Laurence Llewellyn-Bowen. I was an odd child! 101 in 1001 Finale. After three years, I completed my first 101 in 1001 challenge and wrote what is possibly the longest blog post ever! Lush Oxford Street. 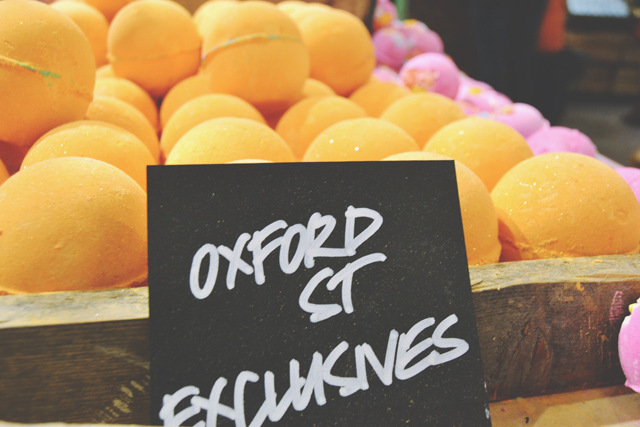 I went into London to visit Lush's new flagship store in London on the day it opened. What a treat! Why I didn't change my name after marriage. It's probably not why you think! MAY Who are you voting for? In the run up to the General Election, I posted a series of political posts. This one, in which bloggers shared who they were voting for and why, was my favourite. 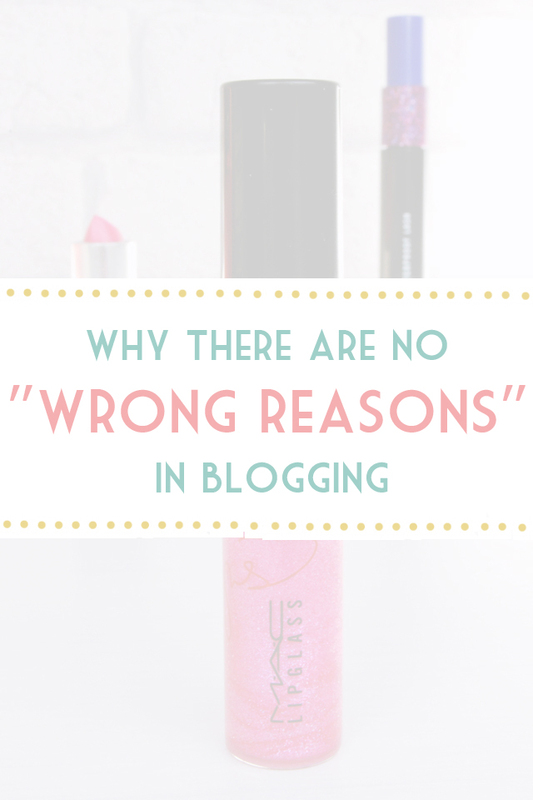 Blogging for the wrong reasons. After hearing a whole load of rubbish about the "wrong reasons", I needed to vent! Graduate Fashion Week. 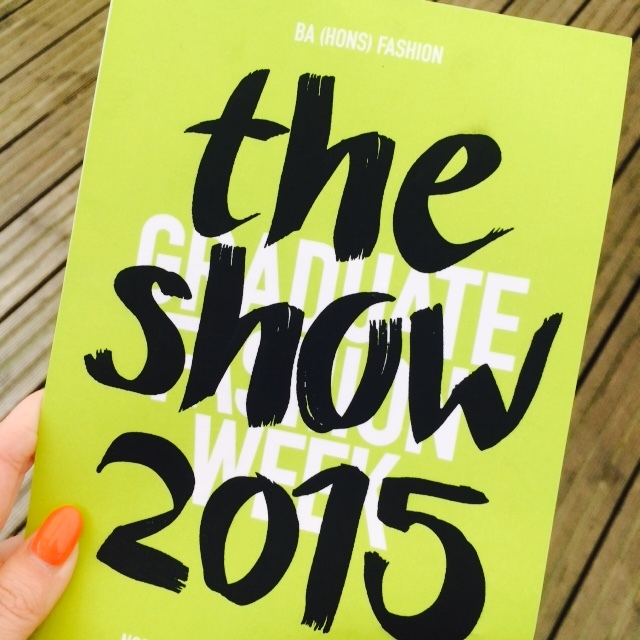 George at Asda sent me to cover Graduate Fashion Week which was a huge honour! How I matched my foundation online. 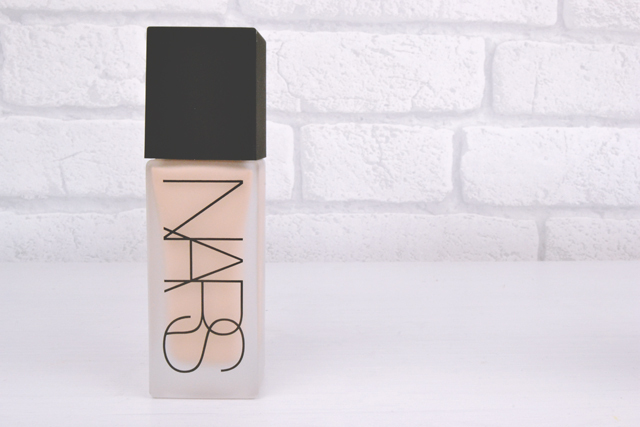 I have mastered the art of buying perfectly-matched foundation online without swatching. Here's how. JUNE A Stay in York. 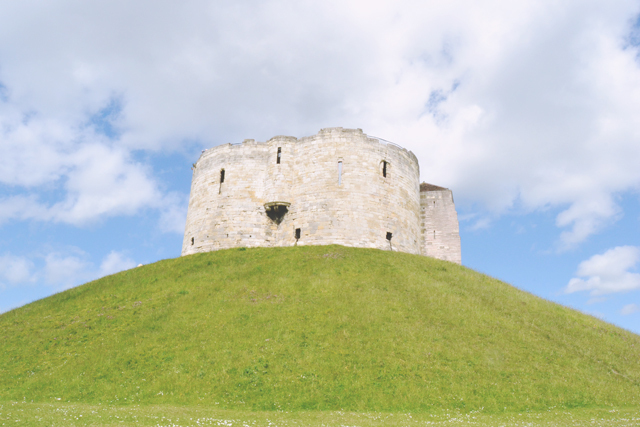 I'd never been to York so it was lovely to spend a couple of days there with Travelodge. The truth about panic attacks. 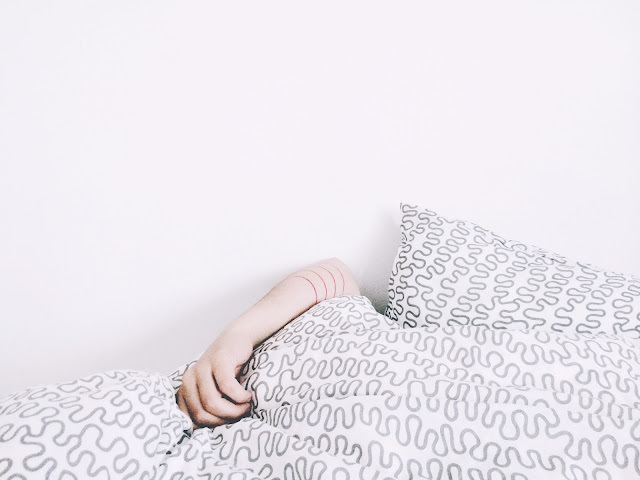 I see a lot of misconceptions surrounding panic attacks so I wrote a post about my own experience. The truth about perfectionism. Likewise, I was surprised to discover in therapy that perfectionism is a real problem, not just a cute quirk. 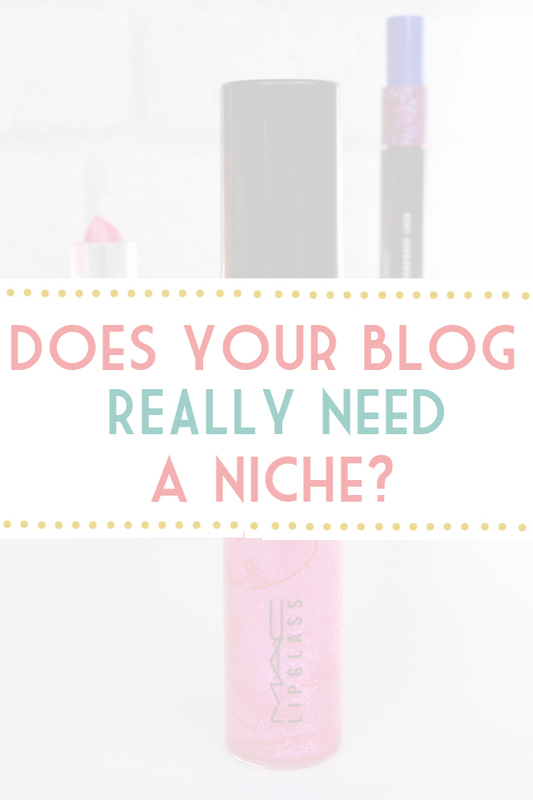 Do bloggers need a niche? As this post is illustrating very nicely, I don't have a niche in the slightest! JULY Advice for new drivers and learners. 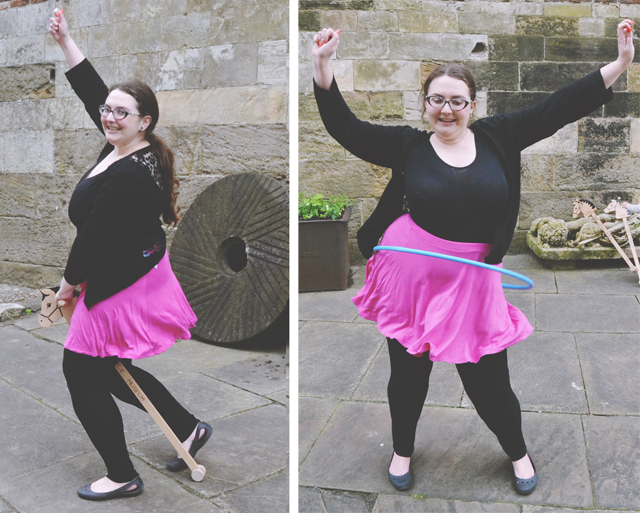 In June, I passed my driving test (and crashed, but we won't talk about that!) so I wrote a post on my advice for learners. What is art? Art is one of my great passions in life. In this post, I write about what it means to me. 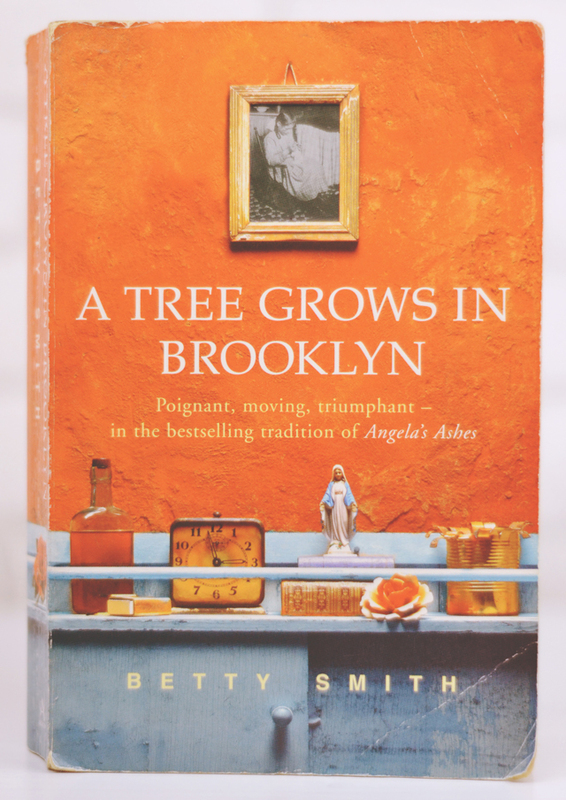 A Tree Grows in Brooklyn Review. This was the most personal book review I've ever written. I poured my heart and soul into it. 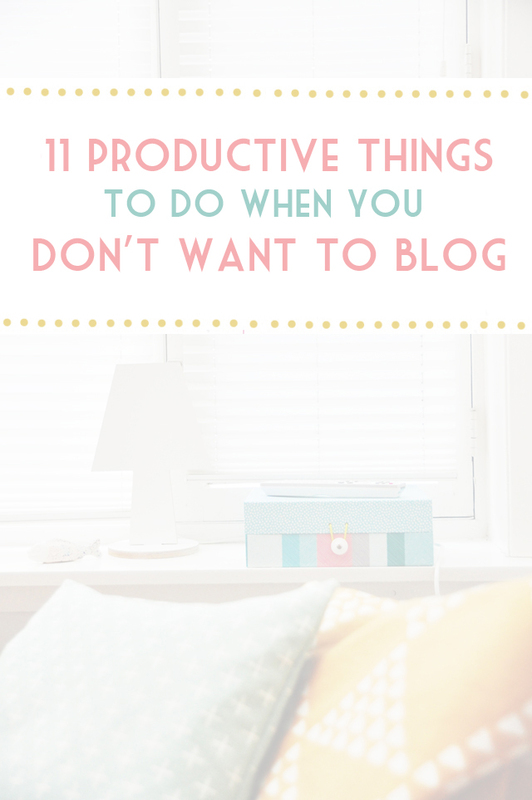 AUGUST 11 productive things to do when you have bloggers' block. We all get it. Rather than lazing around, here are some productive ways to procrastinate. 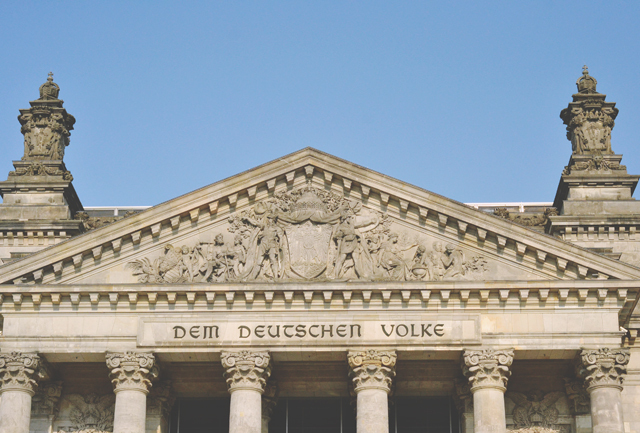 48 Hours in Berlin. After years of dreaming, I finally got to visit Germany when Rich surprised me for our anniversary. 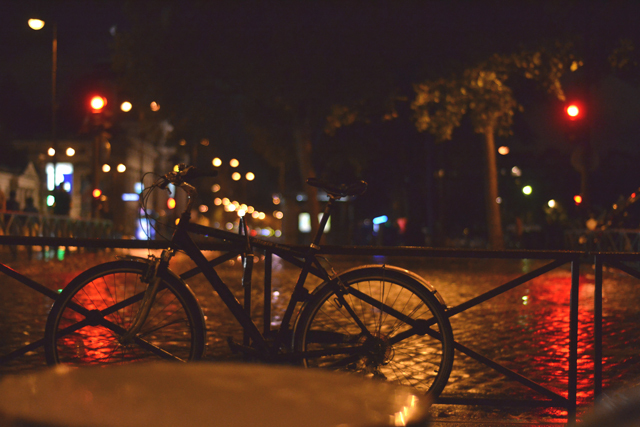 48 Hours in Paris. Paris completely surpassed my expectations. 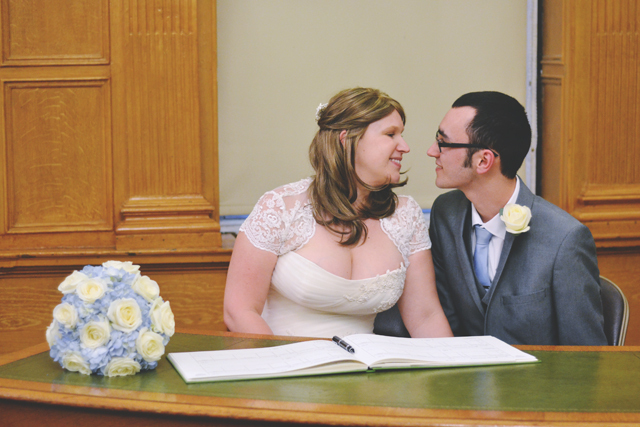 I loved it so much and took some of my favourite photos ever. 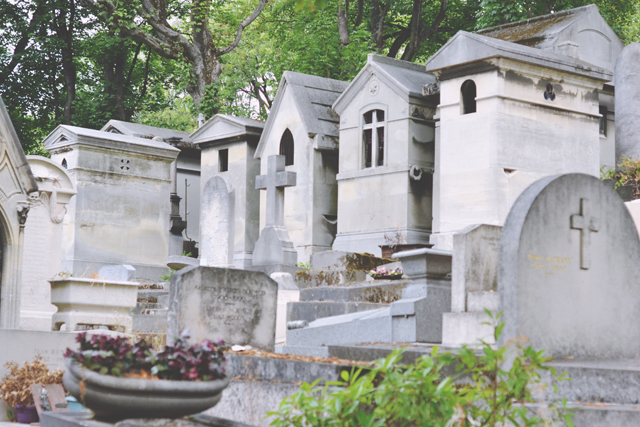 Pere Lachaise Cemetery. While in Paris, I got to visit Pere Lachaise and see Oscar Wilde's tomb. It was incredibly beautiful! Is replying to comments necessary? 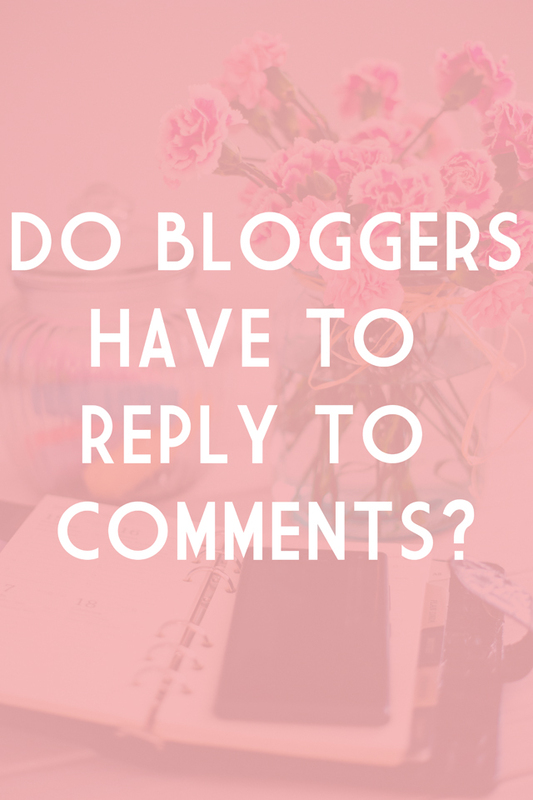 A lot of bloggers think it's the ultimate rudeness not to reply to blog comments. I disagree. 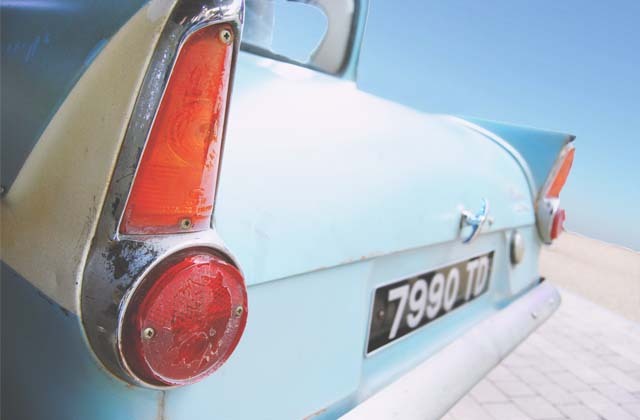 SEPTEMBER 5 best endings in literature. 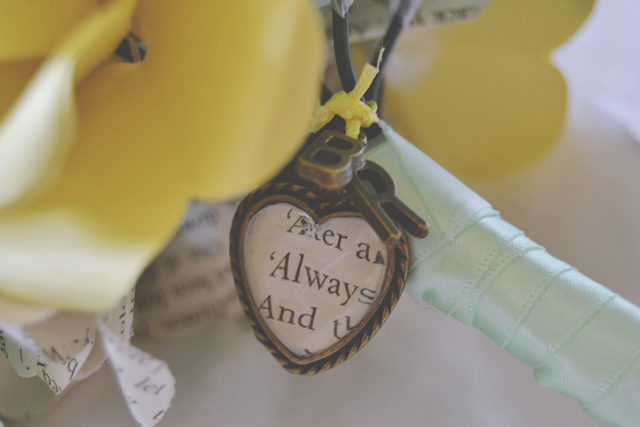 The ending of a book can make it or break it for me. 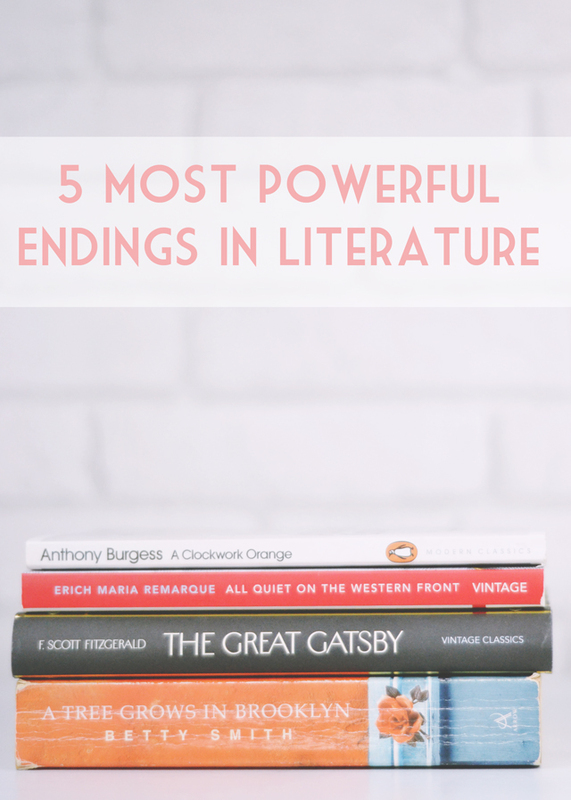 These are my favourites- the most powerful, poignant and emotional endings I've read. 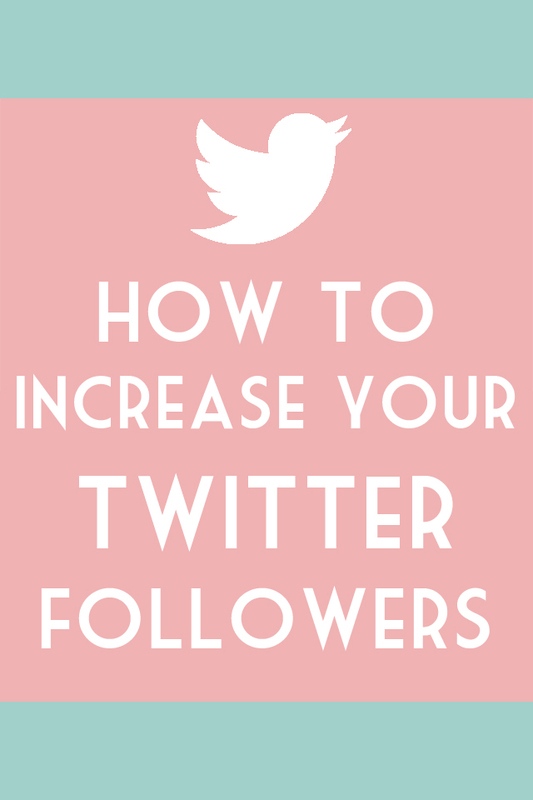 7 ways to increase Twitter followers. As I hit 10k Twitter followers, I shared some of the lessons I've learned. 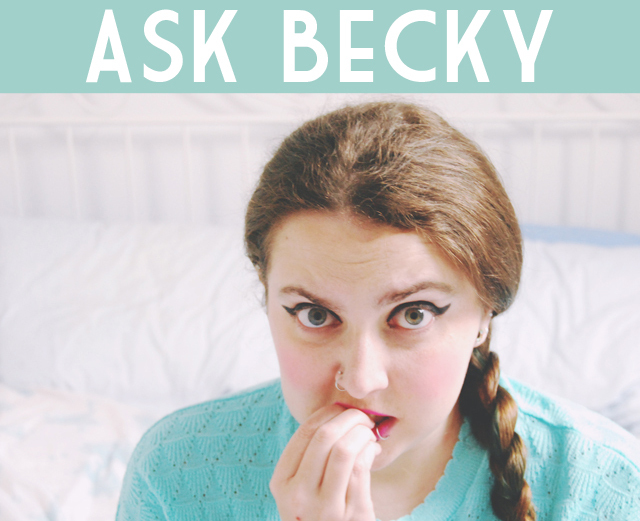 Ask Becky: The Google Analytics Edition. I get a lot of odd questions in my analytics! Here I've answered some of them. OCTOBER All the lessons I've learned in my life. 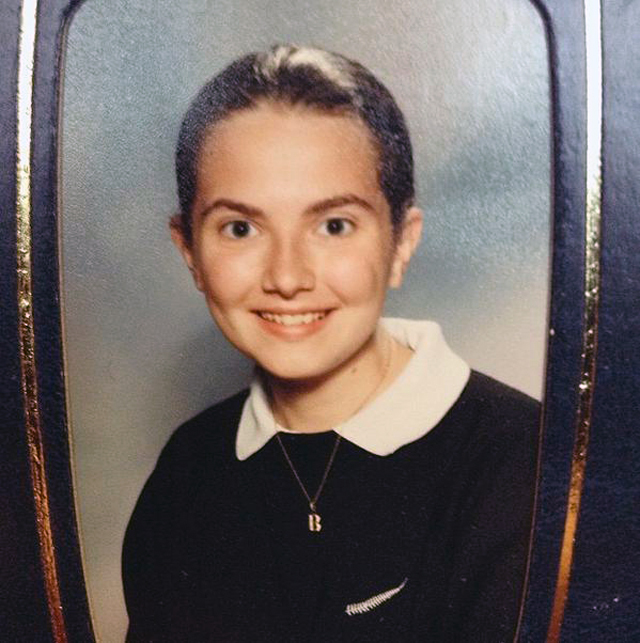 One lesson for every year I can remember, featuring some seriously dodgy photos! Haunted Theatreland Tour. 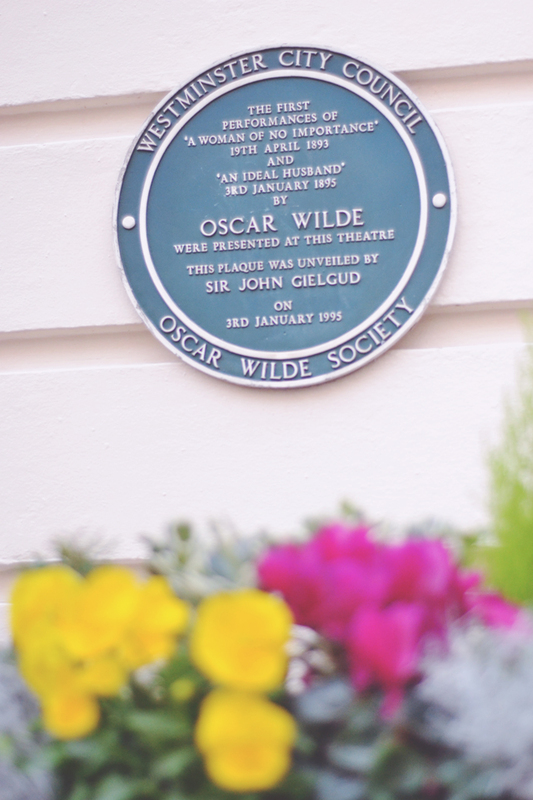 I adored finding out all about the ghosts that haunt London's West End! Morbid London. 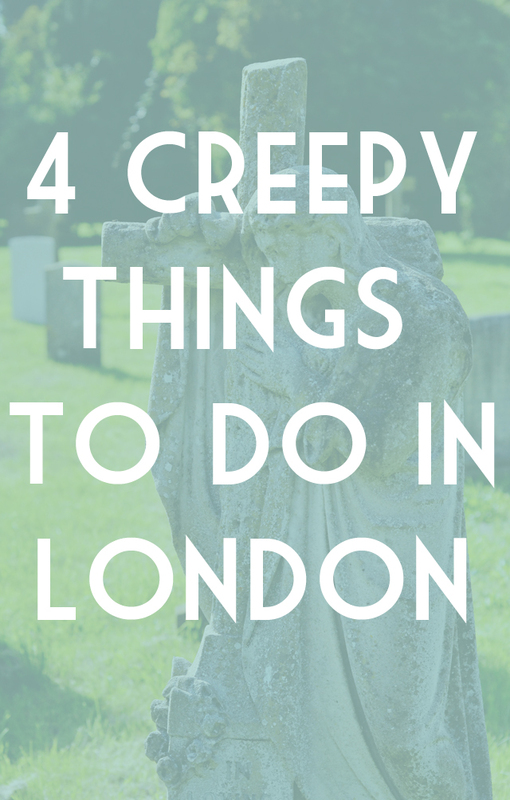 With Halloween approaching, I shared my favourite creepy things to do in London. 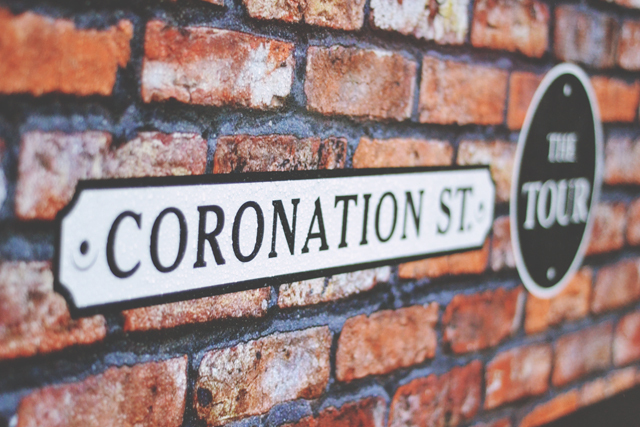 Coronation Street Tour. I'm so glad I got to walk the cobbles before it closed. NOVEMBER Thorpe Park Fright Night. 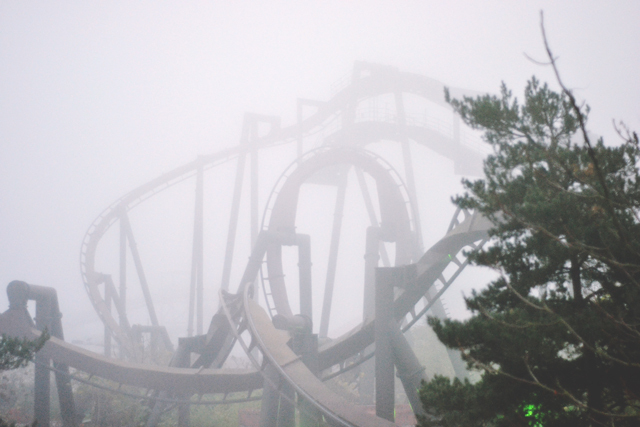 Marie and I continued our Halloween tradition of visiting Thorpe Park. My best friend's wedding. My two best friends married and it made me happier than my own wedding. Christmas at Bristol. 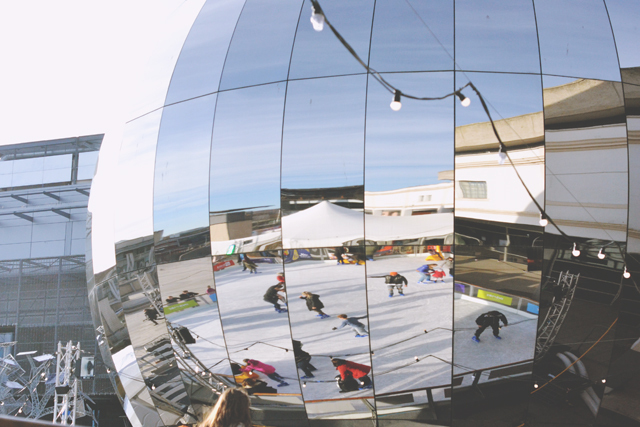 I was sent for a festive day in Bristol visiting the Christmas market and playing on the ice. 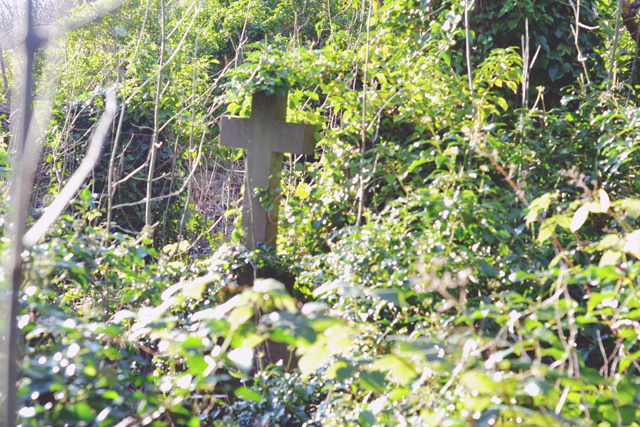 Arnos Vale Cemetery. Because a trip to another city wouldn't be the same without stopping off in a cemetery, right? This is one of my absolute favourites! 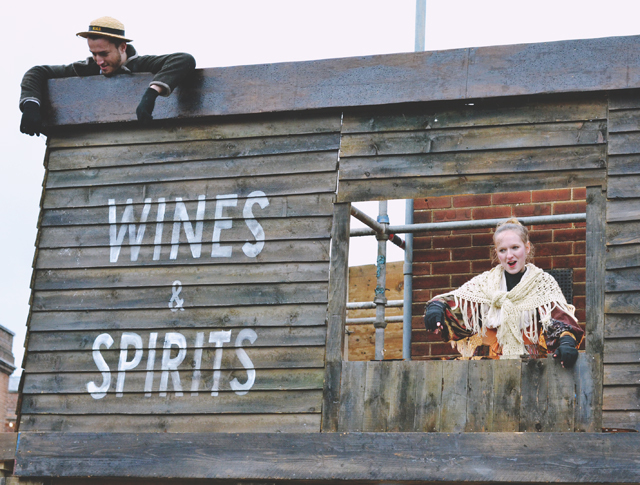 DECEMBER Victorian Festival of Christmas. After 7 years, I finally visited Portsmouth Historic Dockyards for the Festival of Christmas! Christmas Tree Farm. 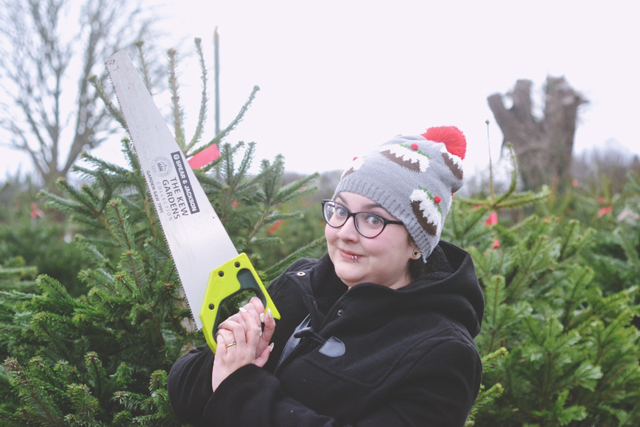 I only went and cut my very own real Christmas tree! Memorable Christmas moments. 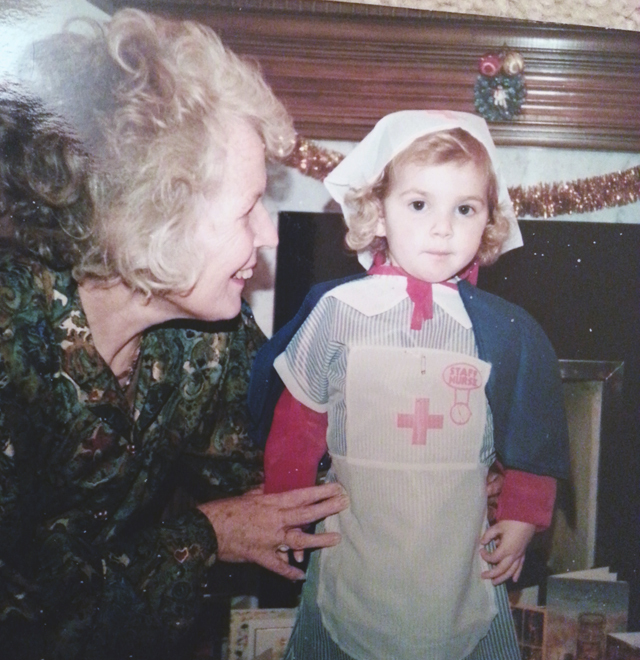 A look back at some of my most special Christmas memories. 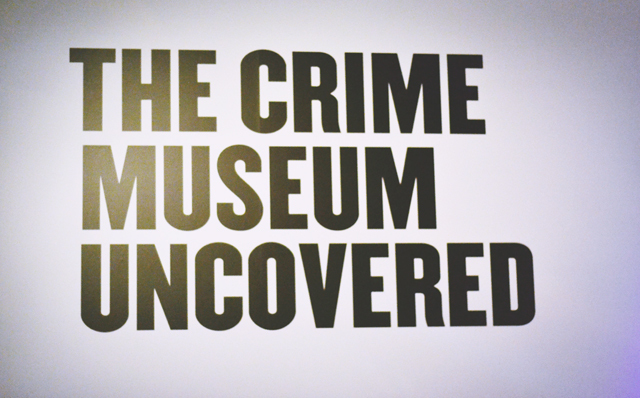 Crime Museum Uncovered. I will hopefully be starting internet based cbt-therapy soon. And if it works out I will get some of my life back. You've had some fantastic posts this year and you definitely deserve all of your successes! I hope 2016 is a fantastic year for you too!